On this edition of Parallax Views we continue the conversation with Nikolas Schreck from Ep. 35. In this portion of the conversation we delve into Nikolas' adventures in Hollywood, or perhaps more accurately his adventures in Horrorwood! We begin by discussing Radio Werewolf, the infamous L.A. goth band that Nikolas spearheaded as a lead vocalist. 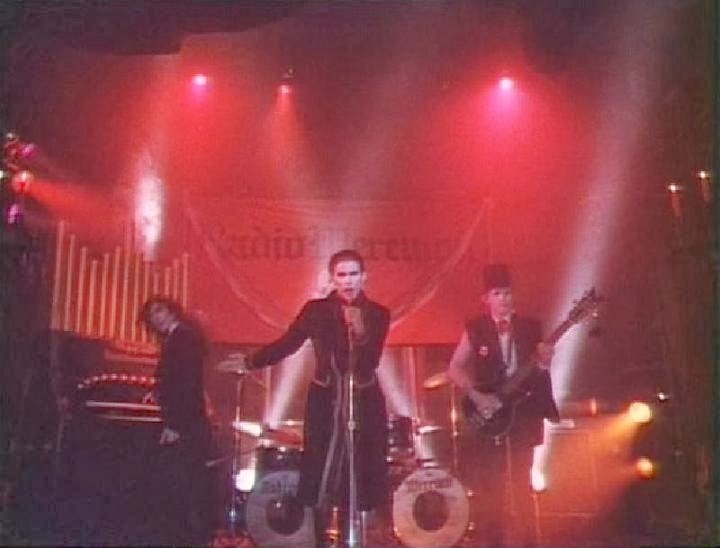 Nikolas explains both the both the controversial and sardonic aspects of the band, the misconceptions around Radio Werewolf, and the band's appearance in the 80's cult black comedy Mortuary Academy starring Paul Bartel and Mary Woronov. From there we delve into Nikolas' many experiences with Hollywood's horror icons including Barbara Steele, the Dracula Society's Donald A. Reed, Bongo Wolf, Vincent Price, and others. 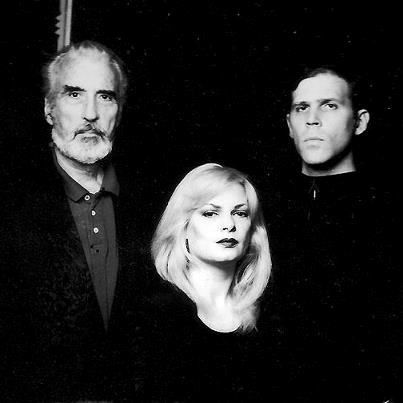 We take special care to delve into Nikolas' relationship with the underrated filmmaker Curtis Harrington, whose arthouse horror Night Tide starring Dennis Hopper comes highly recommended by both Nikolas and Parallax Views, and Sir Christopher Lee of Hammer's Dracula franchise, both of whom Nikolas collaborated with professionally.